The benefits of Southern Cross Club membership are extensive. With 5 unique venues throughout Canberra, the Southern Cross Club is the place to meet up with friends, have a meal with your family and enjoy quality entertainment. If you love great food , excellent service and value for money, look no further than our great Southern Cross Club locations – Woden, Tuggeranong, Yacht Club, Jamison, and Stromlo. 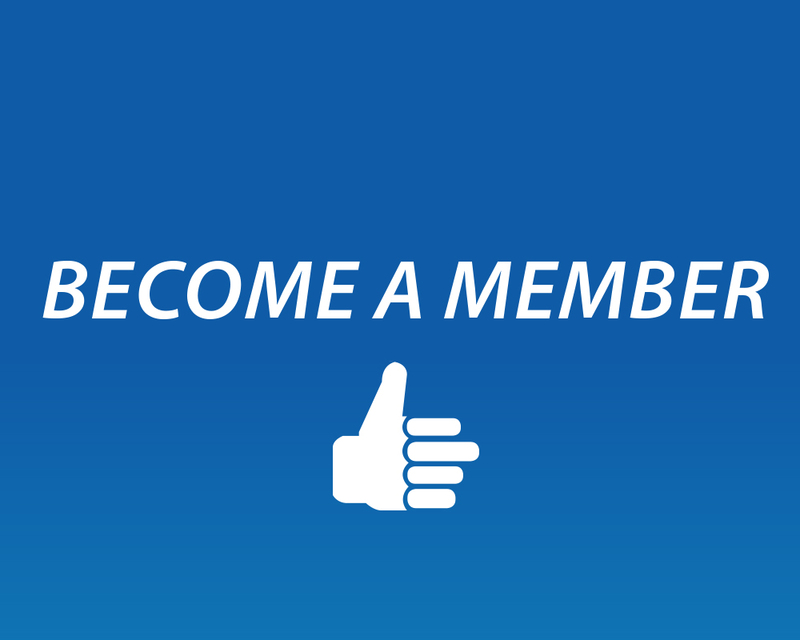 To become a member simply download and complete the membership application form and return it to one of our five venues.